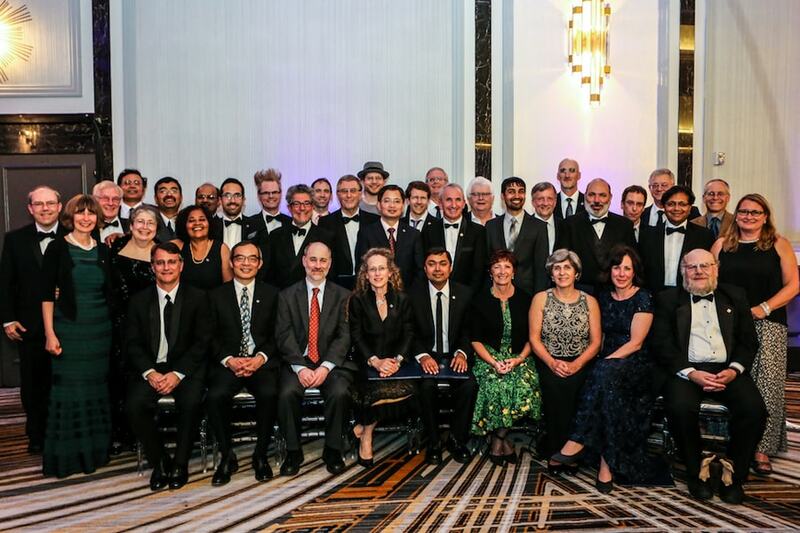 Machine Learning Department Head, Manuela Veloso, was formally recognized as an Association for Computing Machinery (ACM) fellow for 2016 at the annual Awards Banquet in San Francisco on June 24, 2017. Veloso is among 53 members of the ACM, the world’s leading computing society, elevated to fellow status this year. SCS professors, Justine Cassell and Todd Mowry, were also named ACM fellows for 2016. ACM recognized Cassell, Mowry, and Veloso as fellows for their contributions to human-computer interaction, computer architecture and artificial intelligence. 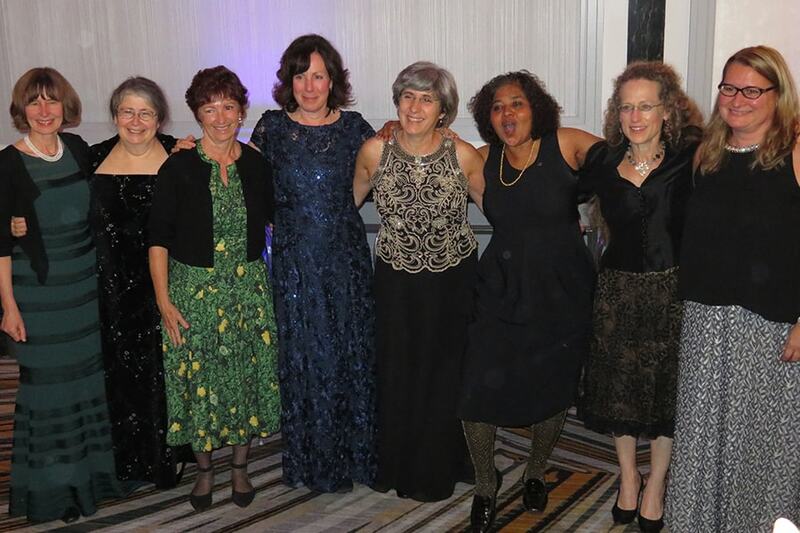 Additional information about the ACM Fellows program is available online.